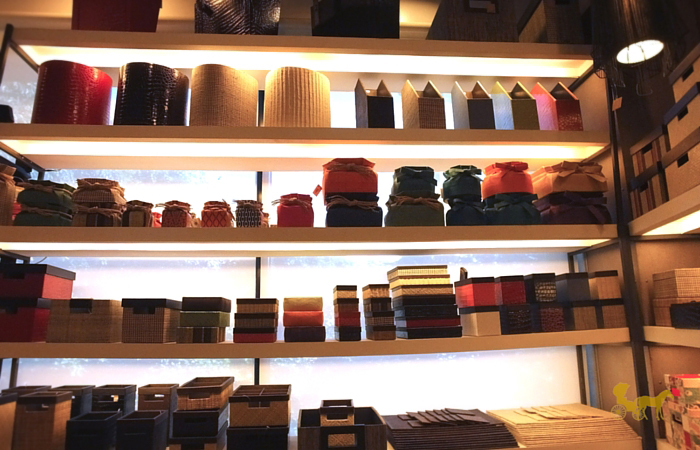 Under its mother company — Craftmill, Grassroots has garnered numerous international accolades for its design, hand-made approach and world-class materials. And why wouldn't it? You can feel the Filipino essence when you step into their stores. Expats and locals alike can't get enough of the simple, compact and multifuctional use of their products. Most famous for their photo frames according to the Vice President/General Manager and Designer Ms. Jean Guerrero-Bautista, they also carry in their roster Desk organizers, Jewelry and Watch boxes, Hampers, Multi-purpose organizers, Bar trays, Bath accessories, Runners, Lamps, Vases, Wall panels, Floor tiles, Serving trays, Wall panels, Floor Tiles and even Furniture (sofas, dining chairs, ottoman, loveseats, arm chairs). 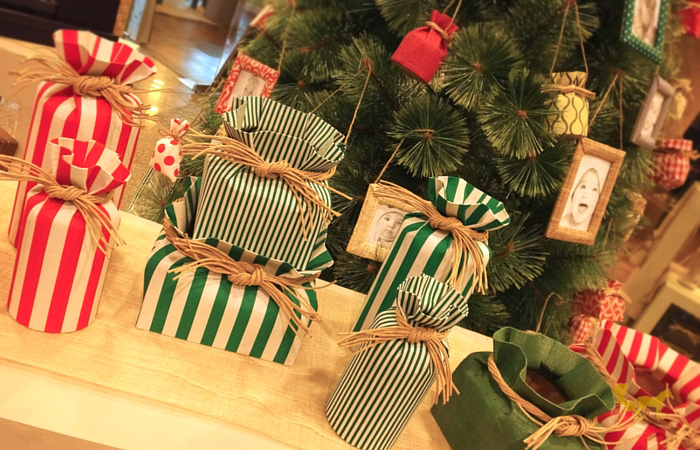 Last November 12th, I was invited to the launch of Present Perfect by Grassroots— a gift-wrapping service exclusively at Greenbelt 5 and PowerPlant Grassroots stores. The tables and chairs had Abaca (or some kind of stiff fiber) covers. Talk about fancy. 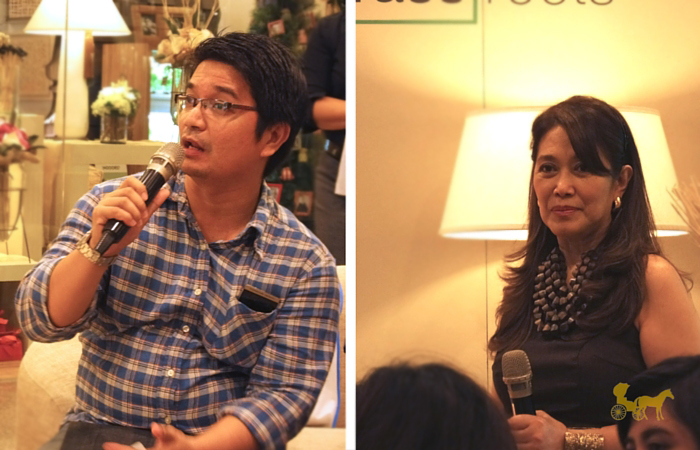 Bloggers got to ask Ms Jean Guerrero-Bautista questions about Craftmill and Grassroots. 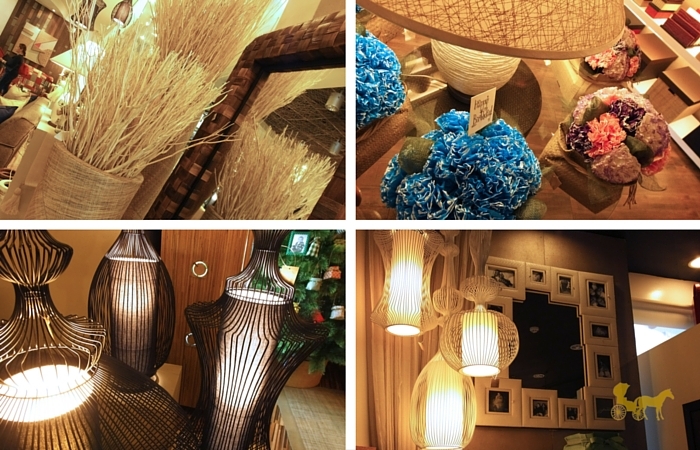 The Abaca fibers and Raffia display a proudly-Philippine touch to the present. 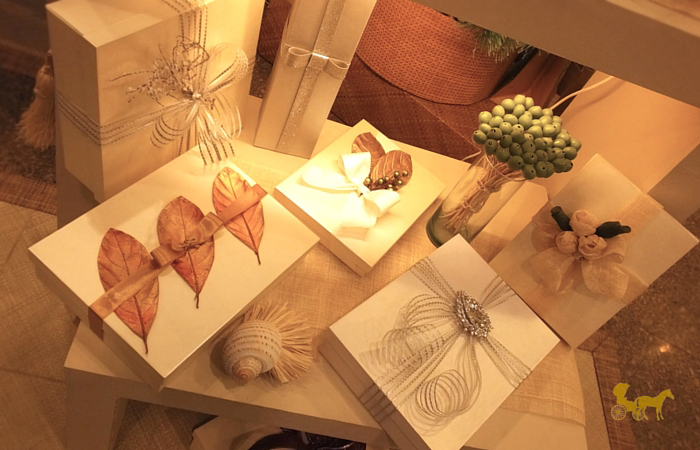 You also get to choose between Country Charm, Elegance, In the Bag and Contemporary styles for your present/s. 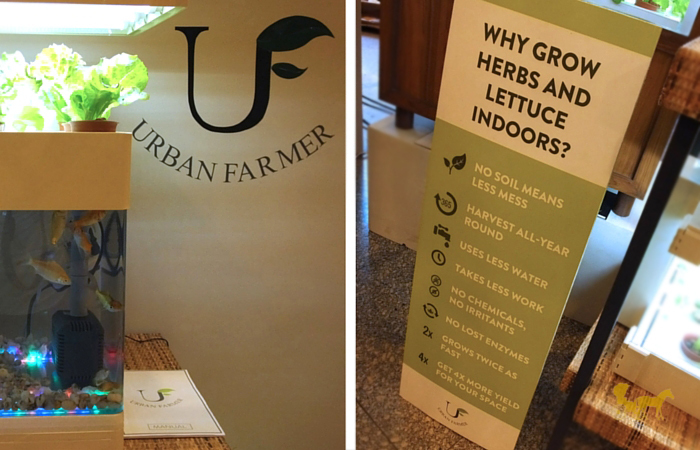 We also got a glimpse of Urban Farmer. Grow lettuce and herbs in the comfort of your home just by using water (no soil needed). Seedlings and start-up kits you need to grow your "mini-farm" are also provided. 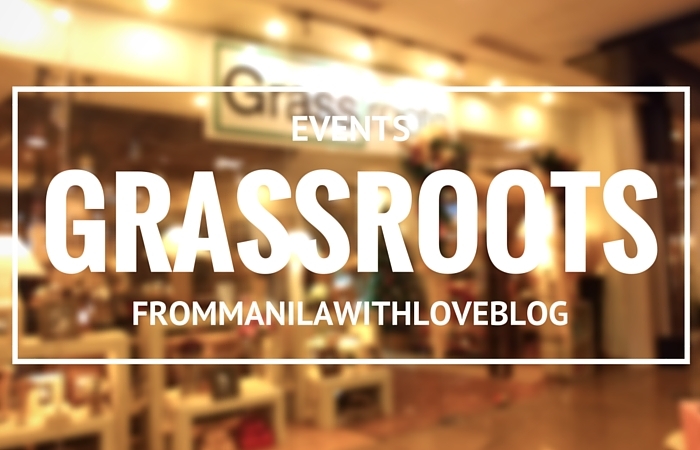 Visit Grassroots today and check out their beautifully hand-crafted wares! Thanks organizers for the invite and early Christmas present! PS. I want that soil-less plant grower. The future is upon us! PPS. Eco-friendly AND reusable. 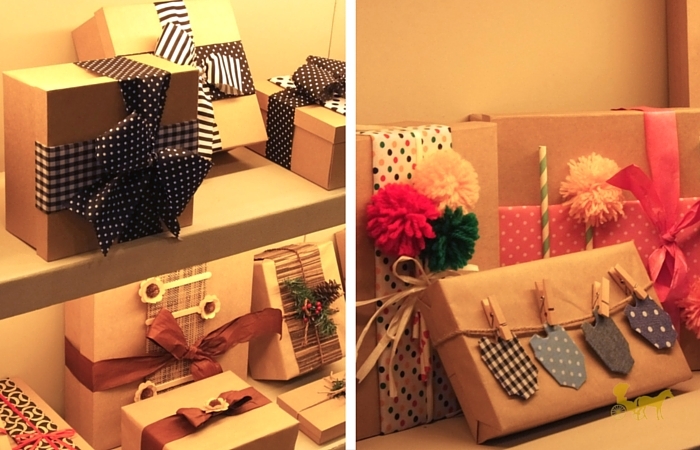 The packaging your presents come in can be re-purposed however you like. Store anything in there. PPPS. 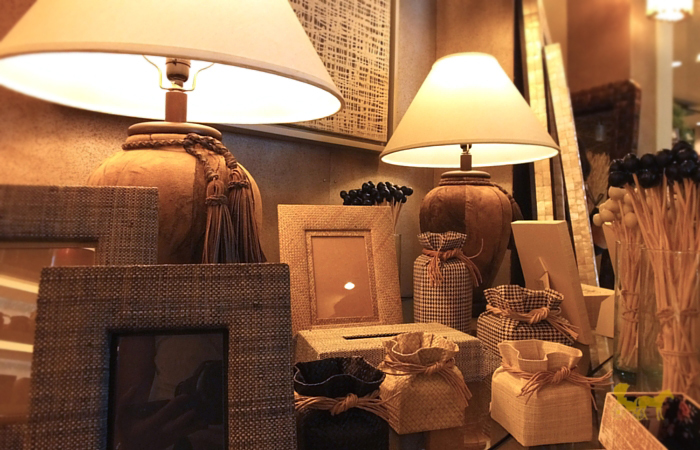 How cool is it that everything is Filipino-made with 95% of materials sourced locally. Helping Filipino livelihood and mother earth not bad eh? 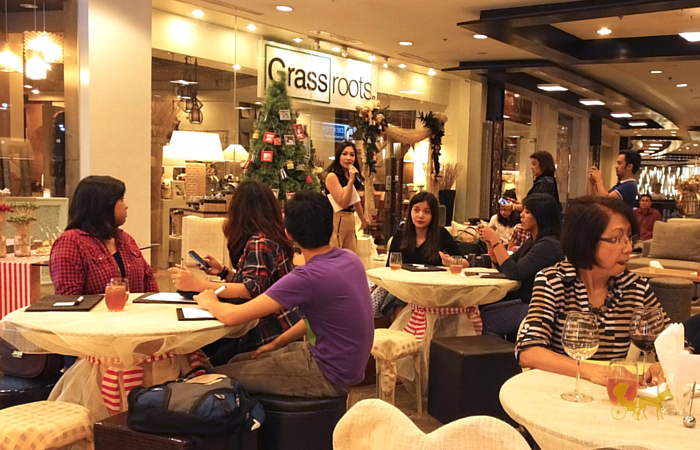 Braches : Greenbelt 5, PowerPlant Mall Makati and Market!Market!.